Personal update: I'm going to focus on crochet patterns full time! Hi all! I wanted to give you an update about my life and crochet career. I just realized this is going to be my very first personal blog post other than my crochet patterns. I have some super exciting news to share. As of January first I quit my jobs to start for myself. Next year I will focus full time on designing crochet patterns and running my blog(s). This is work that can be done from home and therefore easy to combine with some traveling, something I will do a lot next year, more about that later this week! For the last two years I was quite busy. I worked part-time, finished a full time master of science and worked on my website wilmade.com. I only had limited time to work on my blog and patterns – mostly evenings and weekends – and I wasn’t able to create and publish as much patterns as I wanted. But nevertheless things worked out great. I achieved higher numbers, website visitors and collaborations than I hoped for and later in 2017 this crazy hobby of mine got out of hand. So I decided to create more time next year and focus full time on my crochet blog! And the time is FINALLY there! Last week was my last week at work – a very special week actually because I was at a conference in Swiss, which was a nice experience. I worked four days a week at a communication and PR department. My work mainly focused on managing websites, social media and organizing events. I will certainly miss my colleagues, but I am also looking forward to my next adventure. Finally I will be an officially registered entrepreneur, something I’ve always wanted. 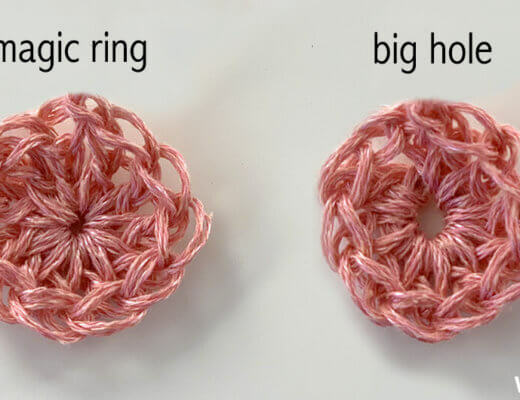 So what this basically means for you: more often new crochet patterns for free here on my blog! 🙂 Yiiihaaaa can’t wait, I’ve had so many ideas the last few months but simply did not have time to work on it. First I am going to enjoy the holidays and then it’s time to enjoy the creative life to the fullest! P.s. you can also follow my crochet adventures on Instagram, Facebook and Pinterest. 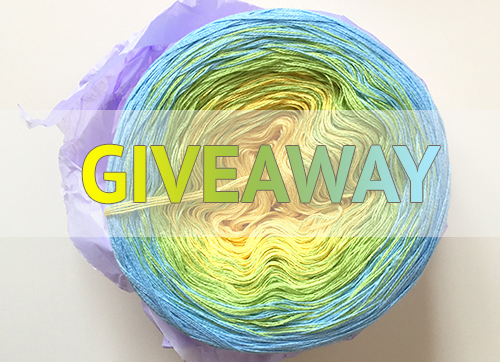 My very first yarn cake giveaway! 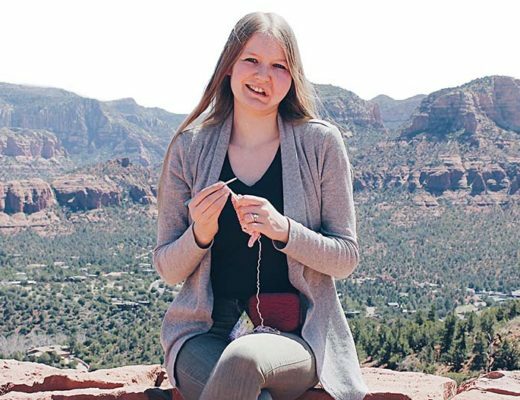 I am quite inspired with your journey and due to the fact that I have been struggling with jobs lately I would consider start a crochet blog as well. I might be visiting the Netherlands in a couple of months and if you’re free we can meet up for a little crochet chat. I look forward to seeing many more exquisite patterns here on your site. I have made your Ana Lucia Shawl out of acrylic thread. It is so lovely. Your use of texture is really amazing . Wishing you the best as you travel to Las Vegas to be married. I hope the day is nothing short of magical for you and your fiance. Well after reading your comments on FB and “meeting” you for the first time, I am unable to comment on your “condition” cause who gives a fig. You’re a lovely young woman with such a glorious talent. You keep making and designing and the whole world is and will be in love with you and your work. We're going to the United States and Vogue Knitting Live!